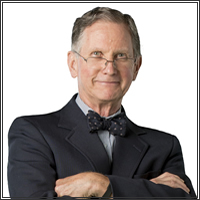 John W. Thyden, founding partner of Thyden Gross and Callahan, is head of the personal injury practice at the firm. Mr. Thyden holds a Juris Doctor from Georgetown University, and a Bachelors of Arts in Mathematics from New York University. You’re welcome to call John W. Thyden us at 301-907-4580 (extension 101) for the most immediate assistance, or fill out the form below and we’ll respond to you as soon as possible, usually within 1 business day. For your convenience we don’t require many fields in the form below, however please leave a phone number or email address so we can get back to you.